The TV-gadget maker may capitalize further on the cord-cutting trend. Some 15 mln accounts are helping grow revenue and reshape the business model. A $1.3 bln valuation is lofty, though, if TiVo and Pandora are guides. Elusive profit and a dual-class structure are also turnoffs. 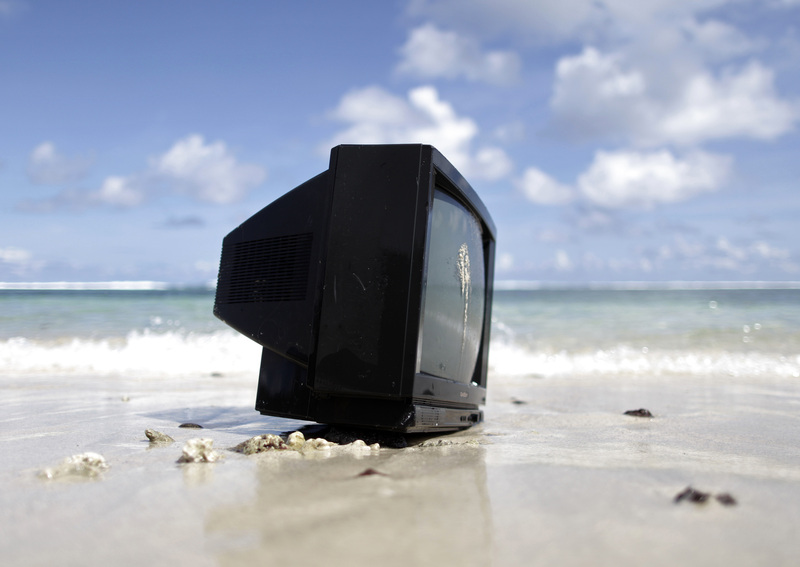 A television sits at the water's edge on Samoa's southern coast. Roku, the streaming-TV device maker, said it was seeking a valuation of between $1.1 billion and $1.3 billion, based on a price range of $12 to $14 a share for its initial public offering, according to documents submitted to securities regulators on Sept. 18. The company plans to raise net proceeds of about $105 million by selling 9 million Class A common shares on the Nasdaq, using the midpoint of its range. Existing investors also are offering 6.7 million Class A shares and underwriters can sell up to 2.4 million more Class A shares. Class A shares being sold in the public listing come with one vote apiece while Class B shares, held by Menlo Ventures, Fidelity, Twenty-First Century Fox and others, carry 10 votes each. Chief Executive Anthony Wood will hold about 27.3 percent of the outstanding common stock and control about 32.1 percent of the voting power following the IPO, even if he is fired. Morgan Stanley, Citigroup, Allen & Co, RBC Capital Markets, Needham & Co, Oppenheimer & Co and William Blair are serving as underwriters for the IPO.